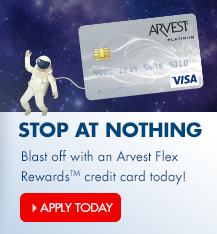 The best way to redeem points is via the Arvest Flex Rewards™ website. 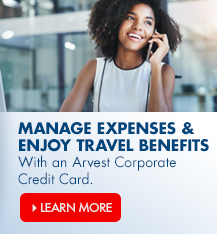 Simply log into your Arvest Flex Rewards™ account online, search for a reward within your available point criteria, and follow the steps to checkout. 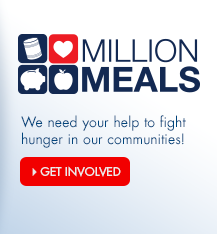 Merchant rewards, such as gift cards, are mailed directly to the address on your account. For travel rewards, a confirmation number and instructions are emailed to you, so you must have a valid email address on file. 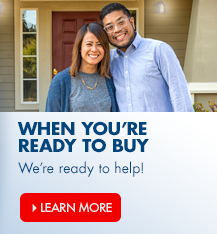 To verify or change the mailing address and/or email address on your account, personal credit card holders should log into their credit card account to access the Arvest Flex Rewards™ website. Business credit card holders can log into their account to verify or change their mailing address here. 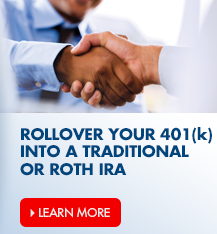 You can also call the Arvest Flex Rewards™ redemption center to redeem points.